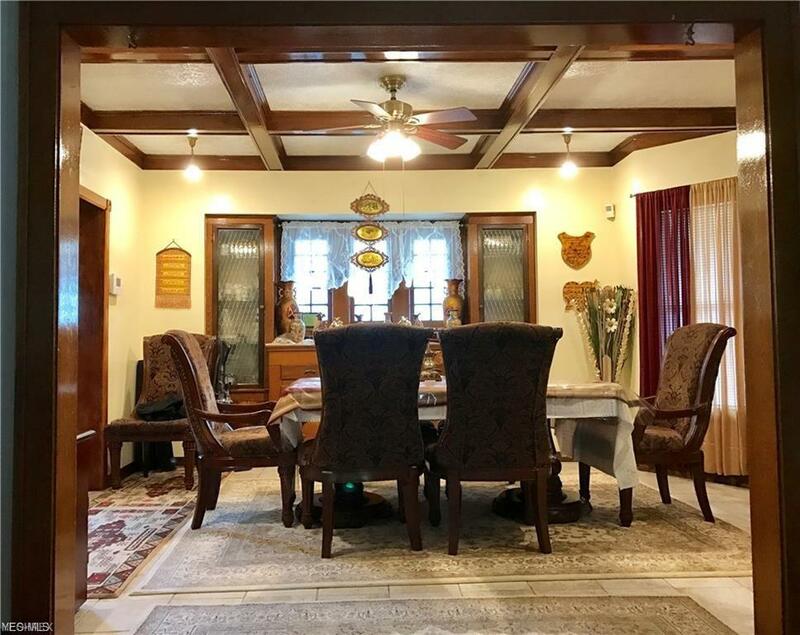 This western Lakewood colonial offers the Lakewood Charm and updates! Located within walking distance to all that makes Lakewood a vibrant community. Move right in to this 3/4 bedroom, 3 bath and start enjoying the Lakewood Lifestyle. 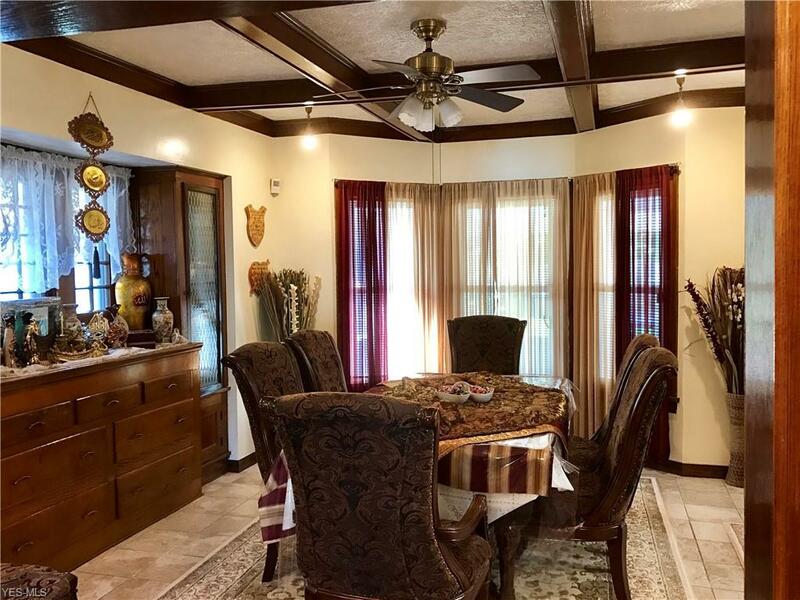 The 1st floor features a spacious updated Chef's kitchen with custom cabinets, granite countertops, and marble floor*living room with fireplace*dining room with coffered ceiling*beautiful natural woodwork throughout*convenient 1st floor bath*ALL APPLIANCES INCLUDED! The 2nd floor features the Master bedroom*2 additional bedrooms*updated full bath with shower and jetted tub*home office. The completely finished lower level adds additional living space perfect for a teen/in-law suite. 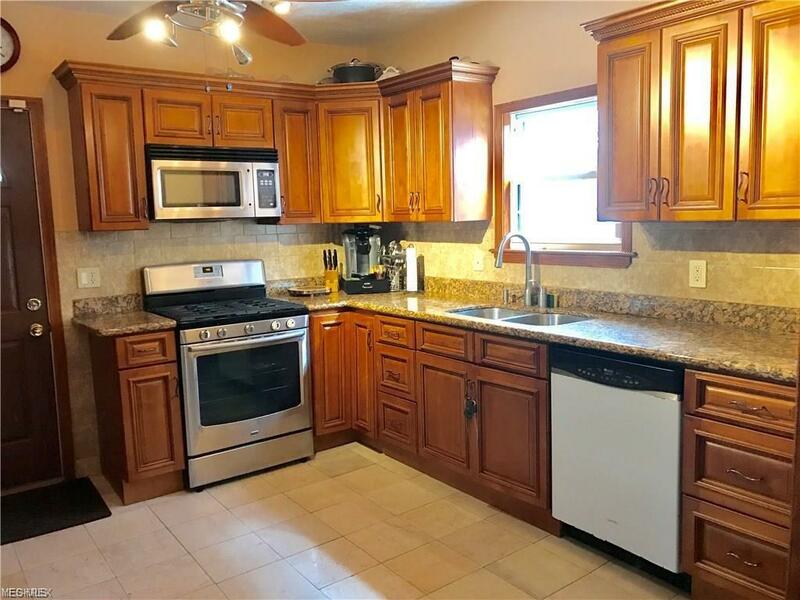 It features a 2nd full kitchen*full bathroom*and a bonus room that can be used as a 4th bedroom. There is a spacious front porch and back yard with deck. 2.5 car garage. 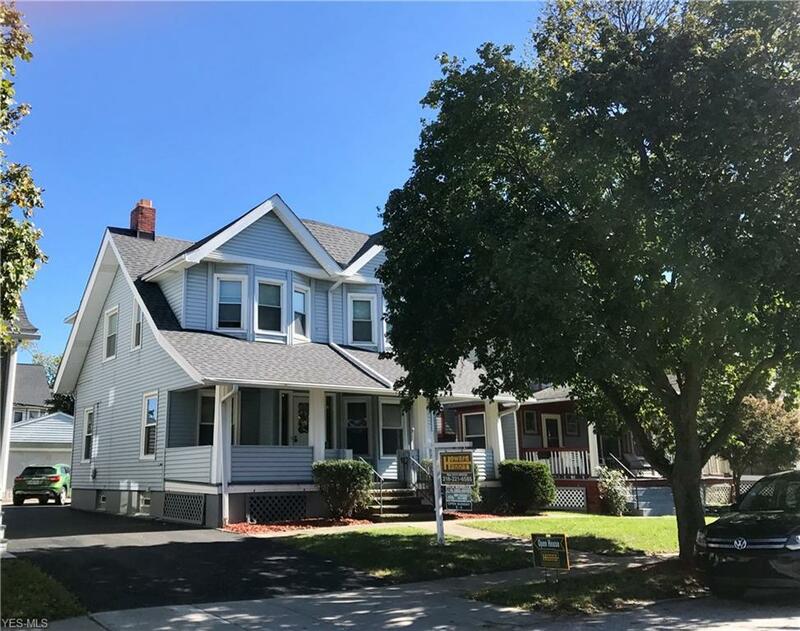 Updates also include*C/A*vinyl siding*electrical*furnace*hot water tank*all new windows*new driveway*roof*gutters with Leaf Guard*glass block windows*ceiling fans*basement waterproofing*security system. Enjoy Lakewood amenities including dining, shopping, coffee houses, galleries, YMCA, 2 community pools, 2 Libraries, schools, various parks including beautiful Lakewood Park's Solstice Steps with views of Lake Erie's gorgeous sunsets! Minutes from I-90, and from biking, hiking and enjoying nature in the MetroParks. 10 minutes from Downtown Cleveland. Home Warranty included! Money Back Guarantee!